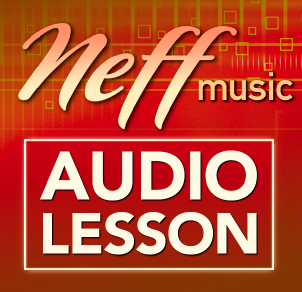 This is a special deal on a series of lessons on my Mastering the Blues Scale Vol. 1 book. 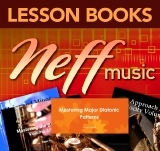 These 5 lesson are usually around 50 dollars but if you buy them together now you can get them for 19.99!! 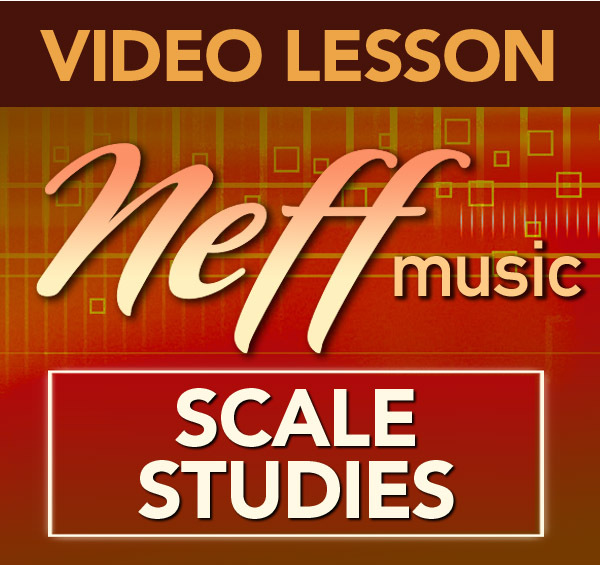 These 5 video lessons are vital to getting the most out of the Mastering the Blues Scale Volume 1 book. Without them the book is just a bunch of notes on the page that you have to decipher and figure out how to play. Many times that can be tricky because you are uncertain of how to make them sound the best. 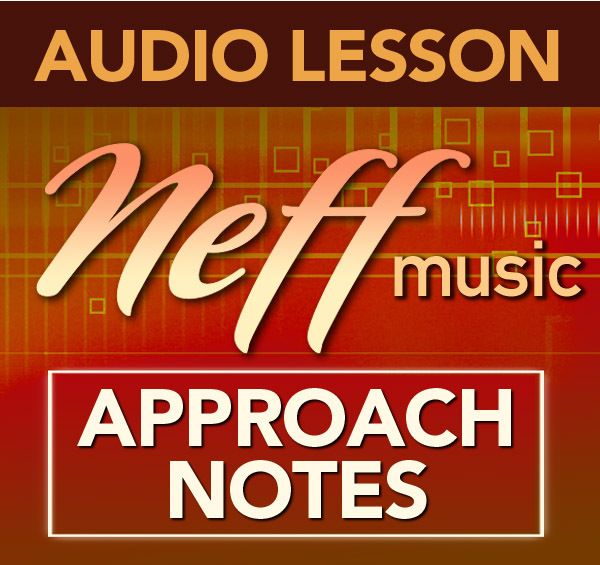 How to articulate notes, what notes to bend, what notes to add vibrato and other stylistic elements to, how to change the lines to make them your own, etc……. 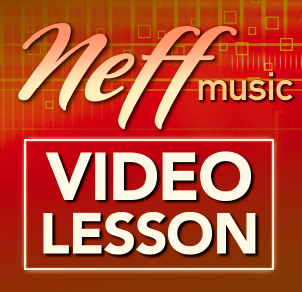 These 5 video lessons give you examples of different ways you can use these lines and some ideas on how to play them stylistically on the tenor saxophone. 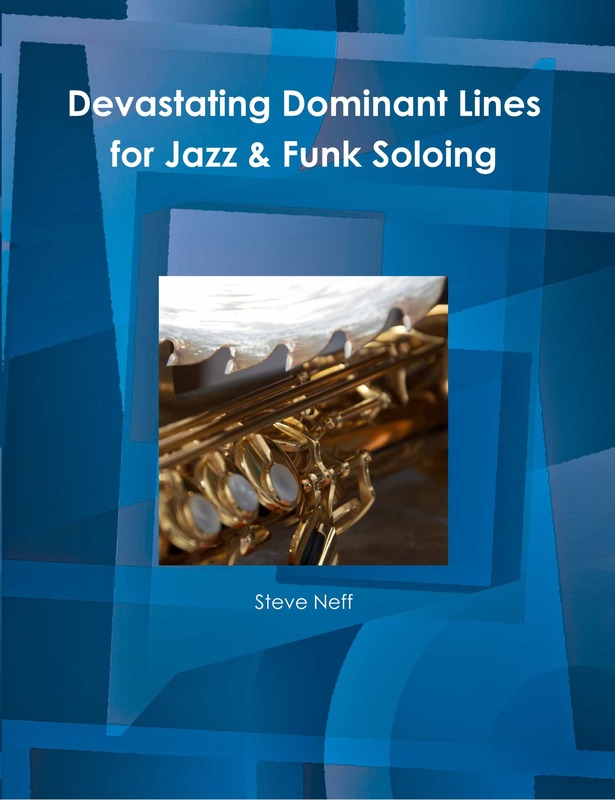 To get the most out of these lessons you will need to purchase the Mastering the Blues Scale Volume 1 book also. 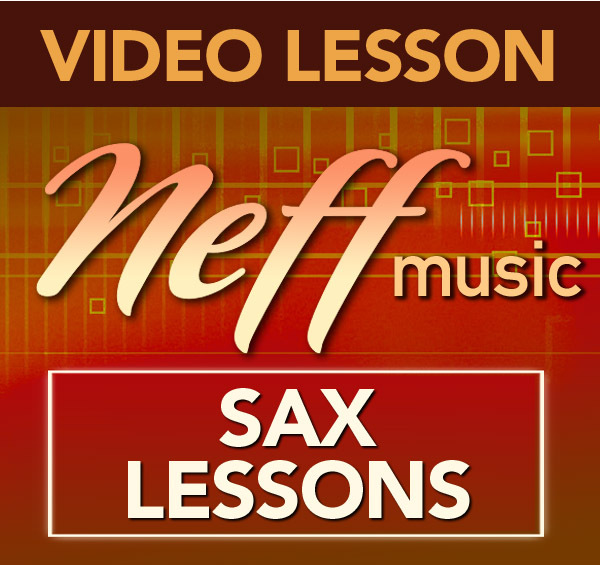 These lessons compliment the book in that you can hear all of the examples and variations played on the tenor sax as you watch the video. 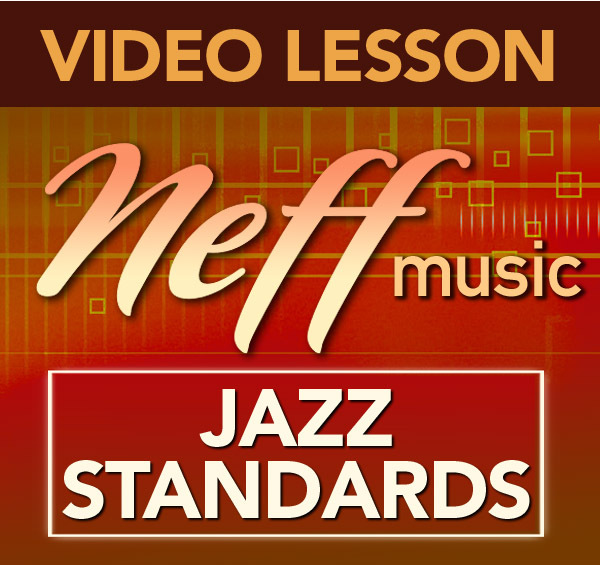 These are in a funky smooth jazz type style and played to a backing track that is also provided for you to practice to. I walk you step by step through the process of how to practice this material for the best results. “Just play the blues scale!” All across the country, you hear this advice given in every band room. Students sit with blank looks on their faces as band directors tell them to use this or that blues scale on their solo. The advice usually doesn’t go much further than that and many kids end up playing solos that they are less than happy about. What many of these students need is a jump start. A few examples of what to play and how to play it………..Here you go! In Mastering the Blues Scale Volume 1, I demonstrate using the Blues Scale to create great blues licks you can use in your own playing over minor grooves. From slow Blues, to fast Funk, to Rock and Roll. I show you how to go about getting your blues vocabulary together as you greatly improve your technique with these essential blues licks and scales. Play along with this book at your own pace, as you learn hundreds of great sounding and easily adaptable blues licks and patterns in all 12 keys. Playing these patterns is a fun and exciting way to make that transition from knowing the Blues Scale, to actually having it in your ears and under your fingers. These blues licks combine many of the idiomatic sequences, intervals and finger patterns, you really need to have down, if you want to get burning on the blues scale. If you are stuck playing your blues scales straight up and down, practicing these licks will soon have you playing with the technique and flexibility required to be able to play what you hear. 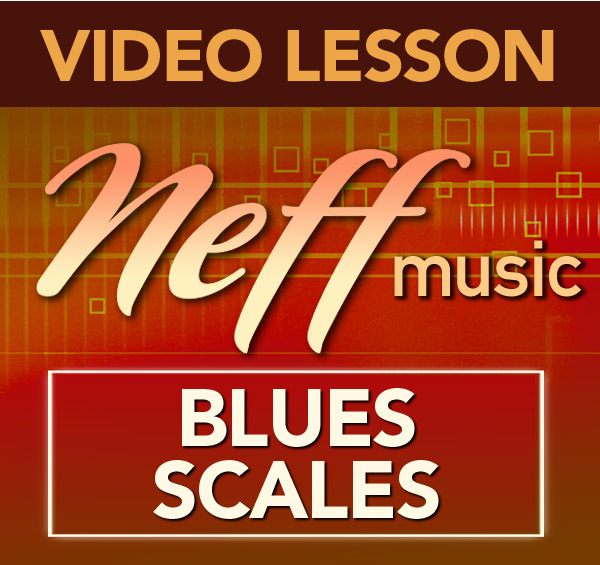 Mastering the Blues Scale Volume 1 Minor has 100 great blues licks in all 12 keys. It is a PDF file that you can download immediately so you can get to work. 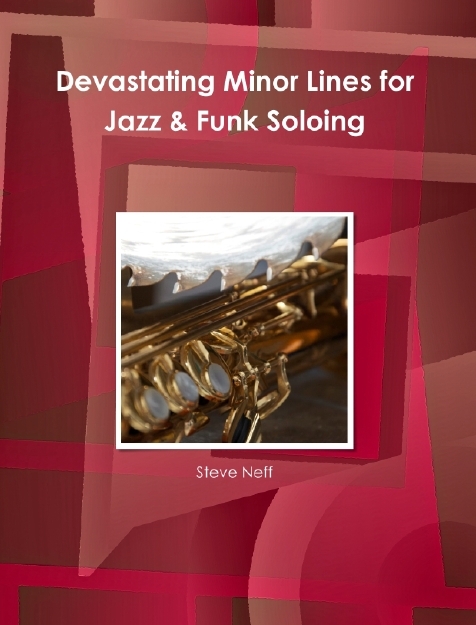 This book also comes with a 33 minute Mastering the Blues Scale-Vol. 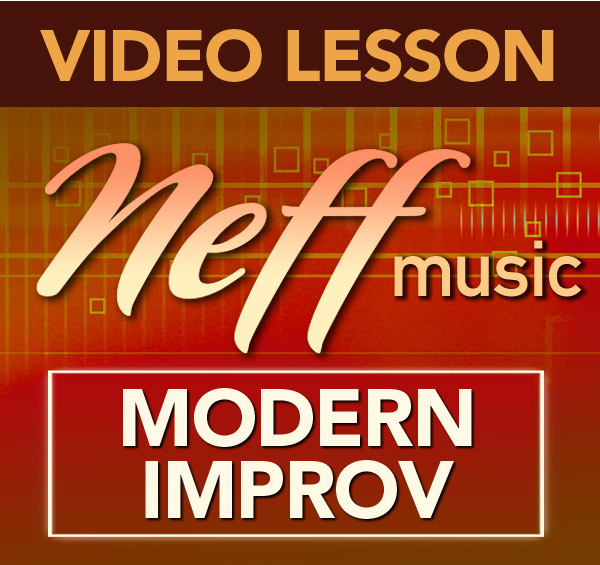 1 Overview Video Lesson on how to best work out of this book to get the most out of it.